Dr. Jerry Rabinowitz was in another room in the temple when gunshots rang out. 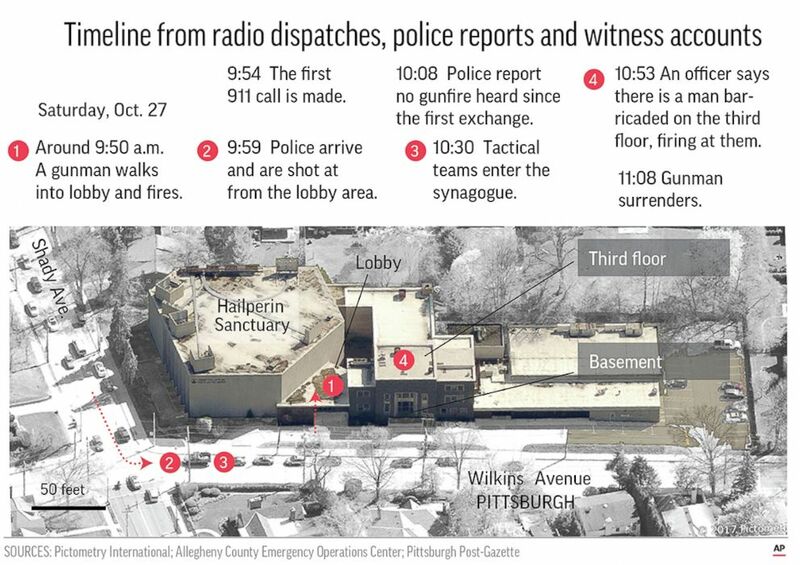 A Pittsburgh synagogue-shooting victim was in the temple when he heard shots ring out in another area of the building. He ran toward the shooting to help fellow congregants under fire. Dr. Jerry Rabinowitz, 66, was one of 11 people killed Saturday morning at the Tree of Life synagogue when suspected gunman Robert Bowers stormed in spewing anti-Semitic statements and shooting people at random. 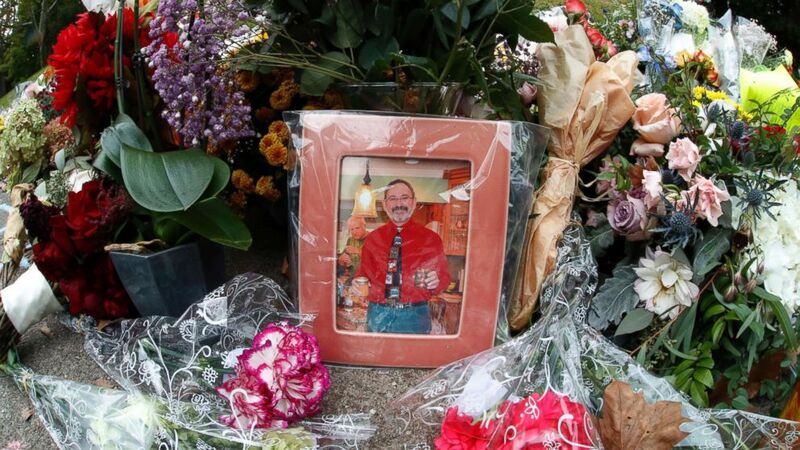 Rabinowitz, a beloved Pittsburgh physician, could have stayed sheltered in the room he was in but rushed out to see whom he could help, according to witnesses' accounts to ABC affiliate WTAE and Rabinowitz's nephew. In a Facebook post, the nephew, Avishai Ostrin, said he was not surprised to hear his uncle ran toward danger to help others. "I just learned a short while ago that although the shooter traveled within the building looking for victims, Uncle Jerry wasn’t killed in the basement of the building where the congregation was Davening [praying], he was shot outside the room. Why? Because when he heard shots he ran outside to try and see if anyone was hurt and needed a doctor. That was Uncle Jerry, that’s just what he did," Ostrin wrote. "You know how they say there are people who just lighten up a room? You know that cliché about people whose laugh is infectious? That was Uncle Jerry. It wasn’t a cliché, it was just his personality," Ostrin wrote. Steve DeFusco, a friend of Rabinowitz, said the doctor's final selfless act fit how he lived his life. "That doesn't surprise me at all. That's the kind of person he was," DeFusco told WTAE. 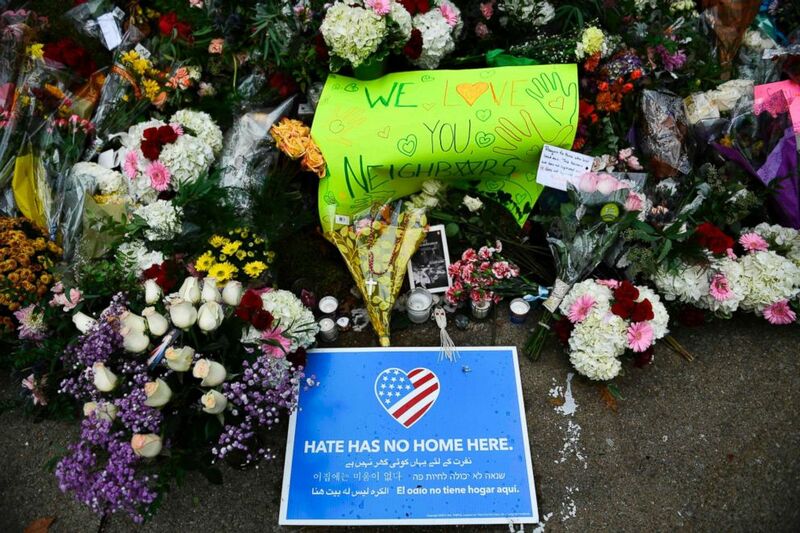 (Gene J. Puskar/AP) A photo of Tree of Life Synagogue victim Dr. Jerry P. Rabinowitz is surrounded, Oct. 29, 2018, by flowers, part of a spontaneous memorial of flowers that has grown a block from the temple were he was killed when a shooter opened fire during worship services, killing 11, Saturday, Oct. 27, 2018 in Pittsburgh. 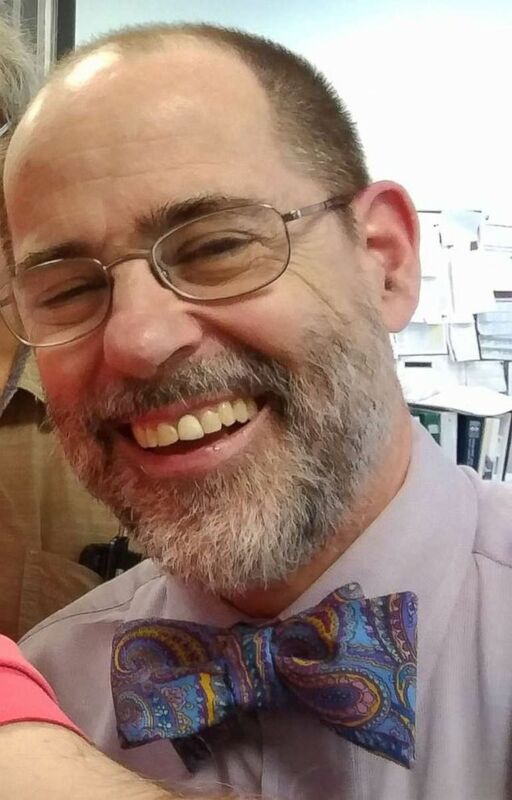 A funeral for Rabinowitz, known as a dedicated physician who wore bow ties and had an uplifting bedside manner, is scheduled for 11 a.m. Tuesday at the Jewish Community Center in Pittsburgh's Squirrel Hill neighborhood near the Tree of Life synagogue. "This has been rough," DeFusco said. "He was a real personal-care physician that cared for the person who was waiting in his waiting room. He sat down and talked to you. There wasn’t a minute that he didn't pay attention to you. Jerry leaves a trail that's not going to be forgotten." (Courtesy to ABC News) Jerry Rabinowitz is seen here in this undated file photo. The University of Pittsburgh Medical Center tweeted that Rabinowitz was a past president of one of its hospitals and "one of the kindest physicians and human beings in our community." 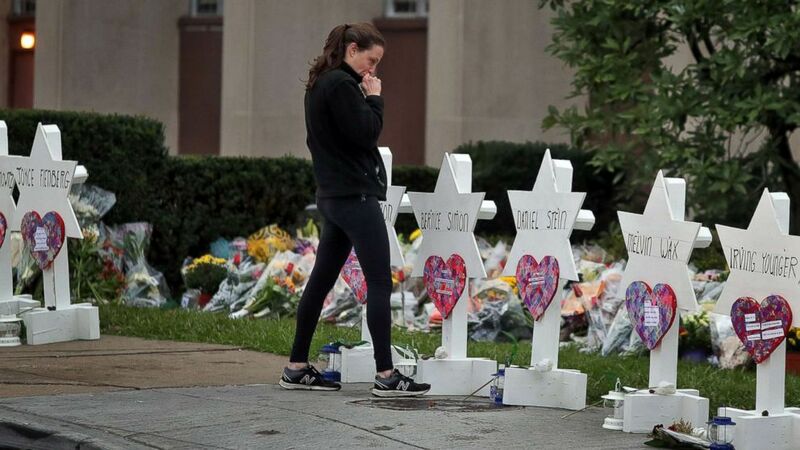 (Cathal McNaughton/Reuters) A woman reacts at a makeshift memorial outside the Tree of Life synagogue following Saturday's shooting at the synagogue in Pittsburgh, Oct. 29, 2018. Tami Minnier, an administrator with the medical center, mourned the loss of Rabinowitz. "Those of us who worked with him respected and admired his devotion to his work and faith," Minnier said in a statement. "His loss is devastating, and we extend our deepest sympathies to his family, friends, and fellow UPMC colleagues who loved him." Dr. David Hall, also affiliated with UPMC, said Rabinowitz's death hit his colleagues hard. "I mean the hospital's in tears. I walk in the ICU and ICU doctors tear up and nurses when I talk to them. We’re all just incredibly saddened and miss our Jerry," Hall told WTAE. Lawrence Claus, a former Allegheny County deputy district attorney, said Rabinowitz was his family's physician. "Dr. Jerry Rabinowitz was more than just a physician for me and my family; for over three decades he was truly a trusted confidant and healer who could always be counted upon to provide sage advice whenever he was consulted on medical matters, usually providing that advice with a touch of genuine humor," Claus told WTAE. "He had a truly uplifting demeanor, and as a practicing physician he was among the very best."